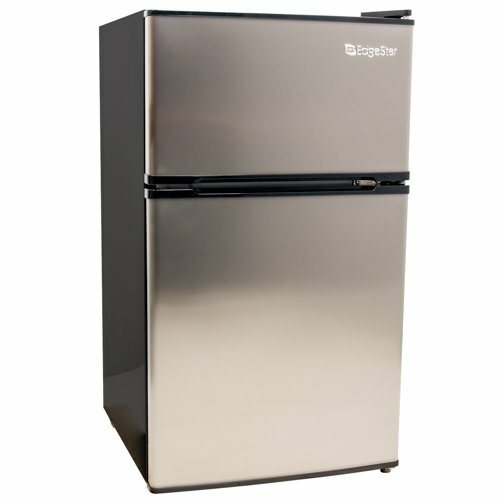 If you are searching a capable bar fridge, please check Marshal MF3.2-NA medium-level bar fridge. It comes with impressive features to deliver the desired performance. 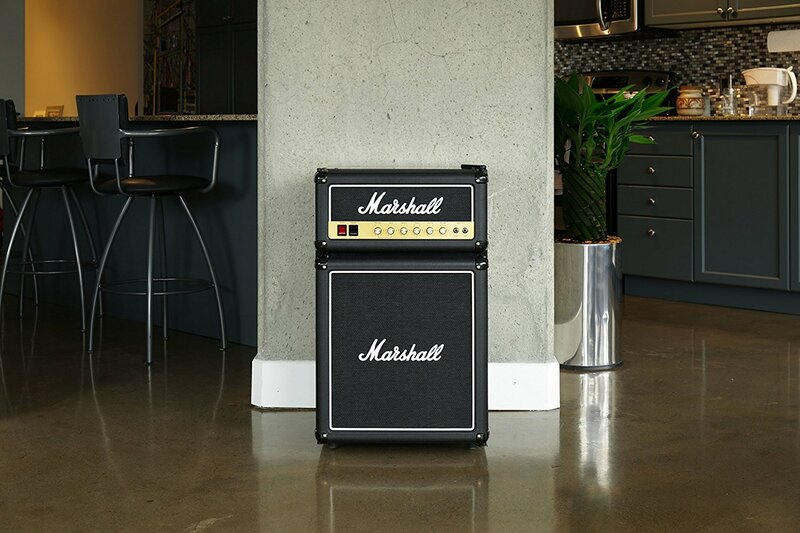 The important features of this Marshall bar fridge are an Arctic blue interior LED light, manageable front leg, low decibel compressor, CFC-free and adjustable tempered glass shelves. 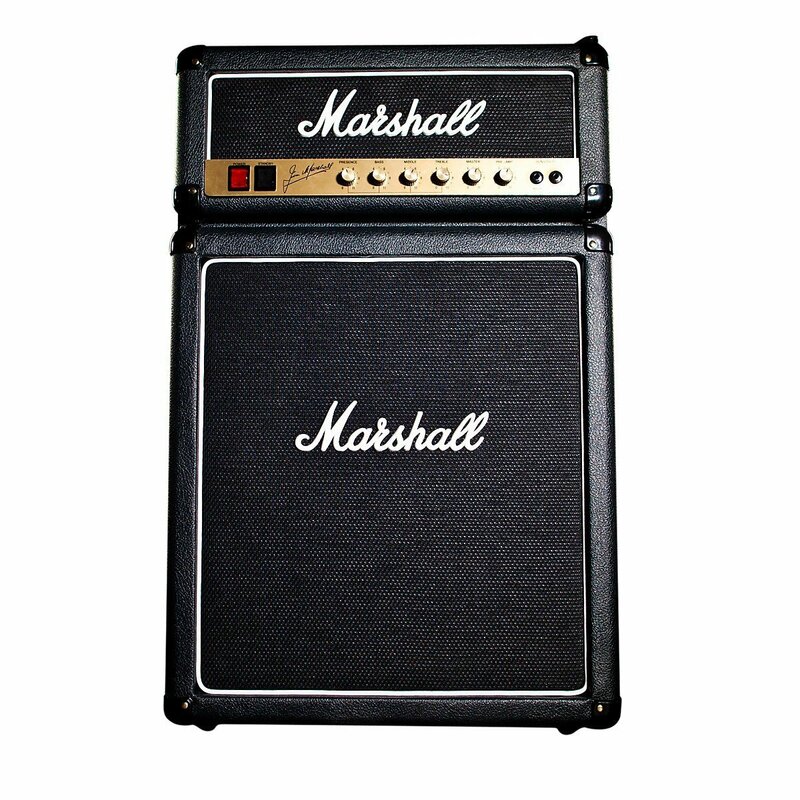 With all the above mentioned features, Marshall MF3.2-NA can really deliver the best performance. 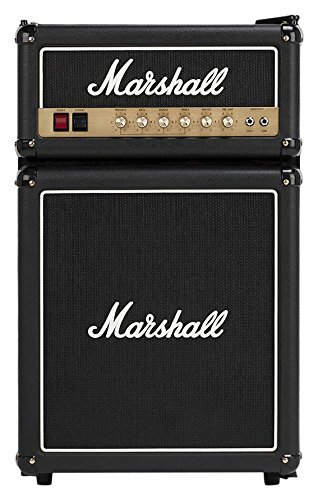 This high quality bar fridge from Marshall has authentic Marshall AMP parts, and it is a good combination of rock and refrigerator. 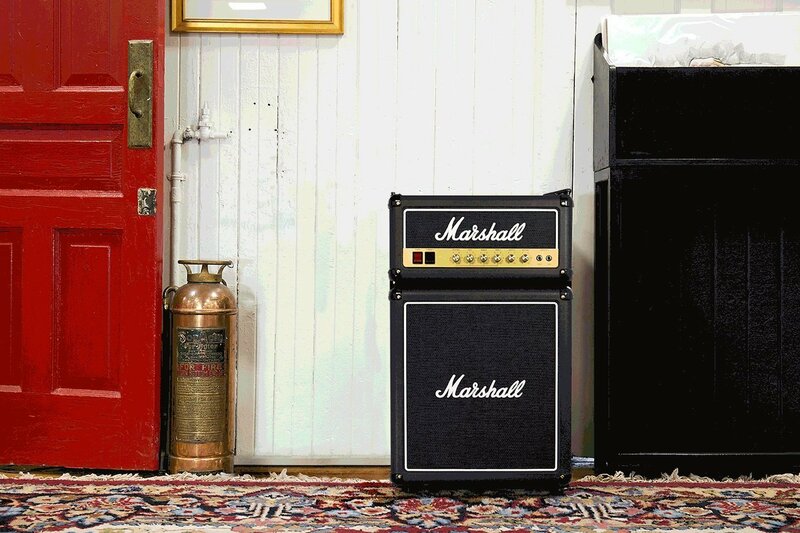 Further, it looks like a Marshall amp but the cabinet opens to reveal a 3.2 cu. Ft. fridge. 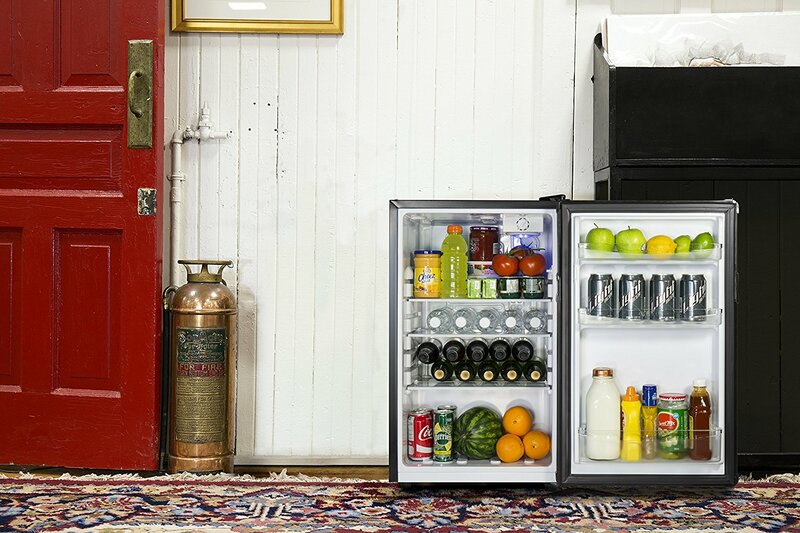 Since it comes with the capacity of 3.2 cubic feet space so it can easily accommodate 5 mini cans, 35 small cans, 25 large cans and 4 bottles of wine.